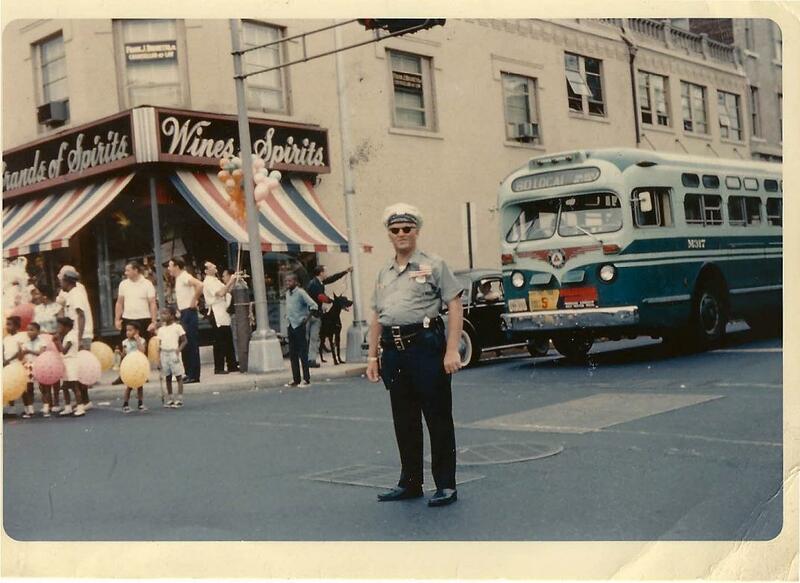 Patrolman Raymond Bustard was struck and killed by an automobile while on a traffic post directing traffic at the intersection of Lorraine Avenue and Valley Road in Upper Montclair, New Jersey. Patrolman Bustard had motioned to a car heading East on Lorraine Ave through the intersection, when another car which was heading South on Valley Avenue allegedly disregarded Patrolman Bustard's hand signal to stop, and struck the first vehicle in the left rear spinning it around. The spinning vehicle struck Patrolman Bustard with its right rear and slammed him into the wall of a building at the southeast corner of the intersection. Patrolman Bustard was transported to Mountainside Hospital by the Montclair Volunteer Ambulance Unit. He was pronounced dead at 8:27 A.M. of multiple head injuries. 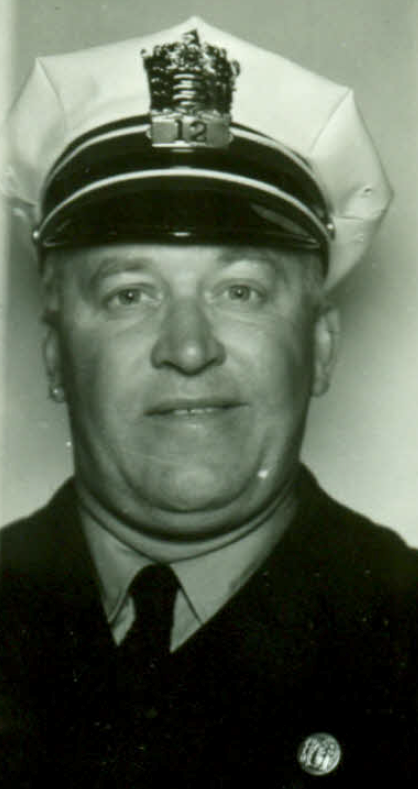 Patrolman Bustard had served with the Montclair Police Department for 23 years and had served with the United States Army in World War II. He was survived by his wife, son, two step-sons, two step-daughters, and two sisters. In researching my ancestry, I just found out of this tragedy. Raymond T. Bustard is my 2nd cousin 1x removed. I was unaware of the relationship or that my distant relative was a police officer so close to my own home, no less the tragic death itself. I am a 26 year retired police officer from nearby Wayne Township and was a fatal investigator and traffic officer myself. Rest in peace and thank you for your service!